Young Jeezy - "We Done It Again"
Atlanta's Young Jeezy returned yesterday with a song called "We Done It Again," which was sort of an appropriate single for the rapper to release. 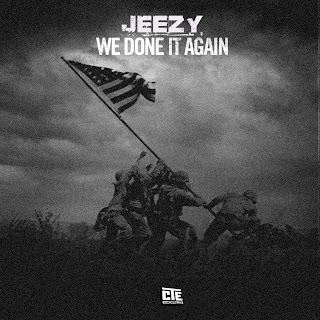 Just as he has touched on politics before with Obama, Jeezy talks about the hopes of his re-election (which happened a few hours after this track leaked) and about some current issues in the news like the economy, hurricane Katrina, Trayvon Martin, and more. You can stream the song below and also get a free download, while it lasts.